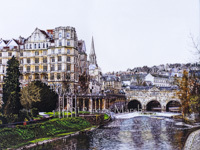 Detailed and vivid watercolours to stop you in your tracks. 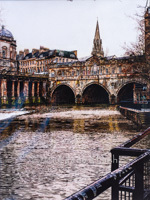 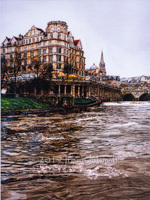 We have never seen anything like the impact of Bath depicted in detailed watercolours by the astonishing Irene Marsh. 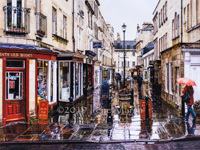 Taking many months on just one painting, there is no-one like this amazing artist.